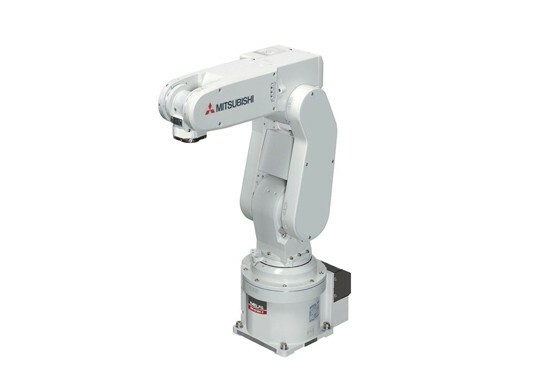 Mitsubishi Electric PLC - Allied Automation, Inc. 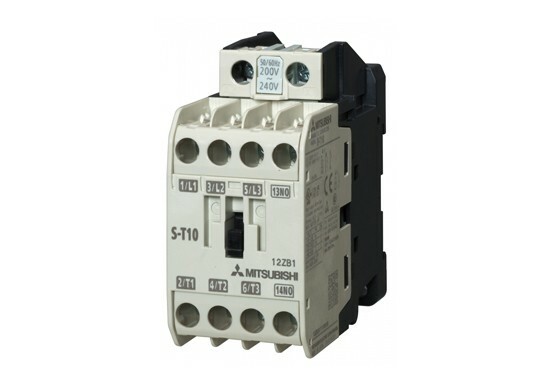 It is now over 30 years since Mitsubishi Electric launched the first compact PLC. 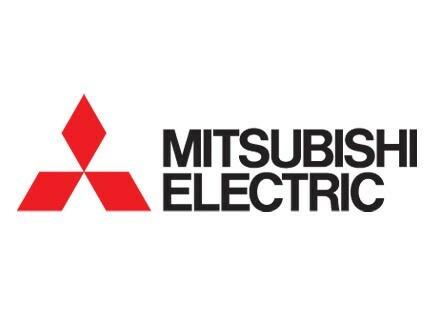 Since then Mitsubishi has become the world market leader in this sector, with over 12 million of its compact controller installations to its credit. 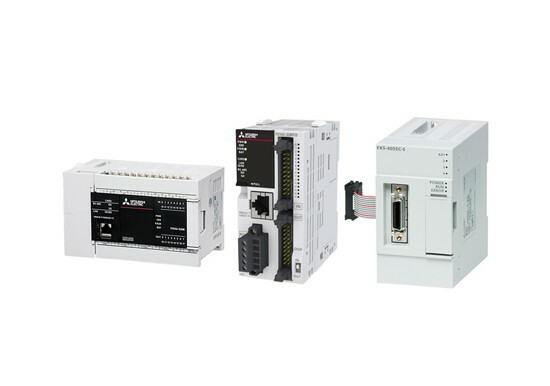 With their compact dimensions and low cost compact controllers have opened up new perspectives in industrial automation. 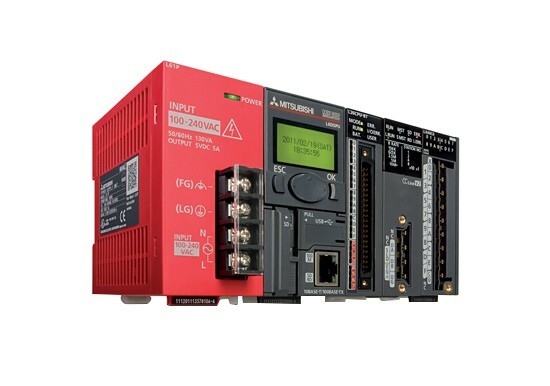 Many applications for which automation was once not even an option can now benefit from the many advantages of these controllers. 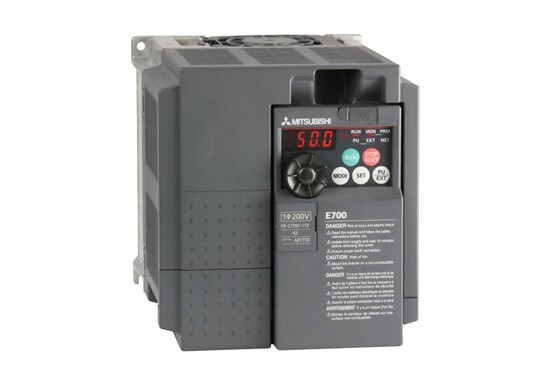 The FX3U series that is now being launched worldwide is the third generation Mitsubishi Electric’s extremely successful family of compact PLCs. The new flagship line once again sets new standards – and not only in the compact controllers class. The FX3U takes compact controllers into another dimension, delivering performance that was formerly the exclusive domain of larger control systems in a compact package. 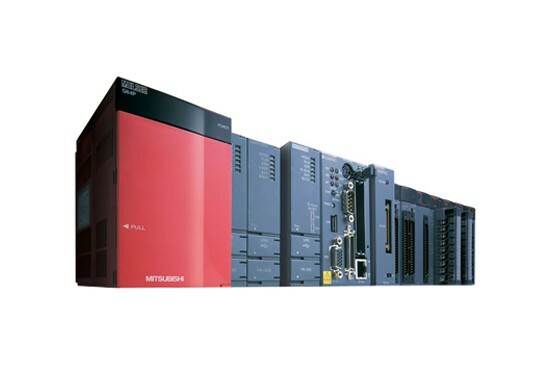 The Mitsubishi Electric MELSEC-F series has undergone many advancements, making way for the next generation MELSEC iQ-F Series, with enhanced high speed bus, expanded built-in functions, advanced SSCNET III/H support, and improved engineering environment with parameter settings in GX Works3 engineering software. From standalone use to networked system application, MELSEC iQ-F takes your business to the next level. The L Series is Mitsubishi’s newest controller line, donning an innovative and easy-to-expand rack-free design. The single-CPU architecture includes built-in Ethernet and Mini-USB interfaces, a SD/SDHC memory card slot for program storage and data logging, and 24 I/O for positioning and high-speed counter functions. The enhanced CPU also includes a CC-Link V2 Master/Local station for connection to the powerful open field network. 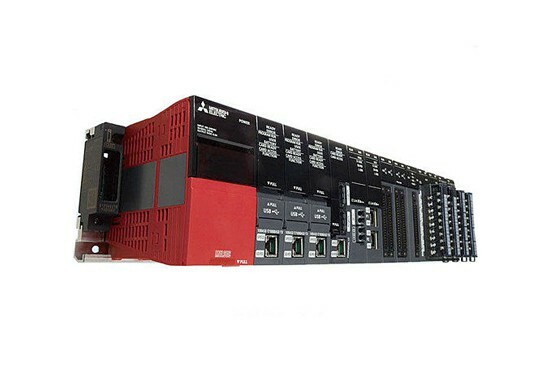 All other power supply, extension I/O, motion, positioning, high-speed counter, serial communication, and networking module options are added on as necessary. 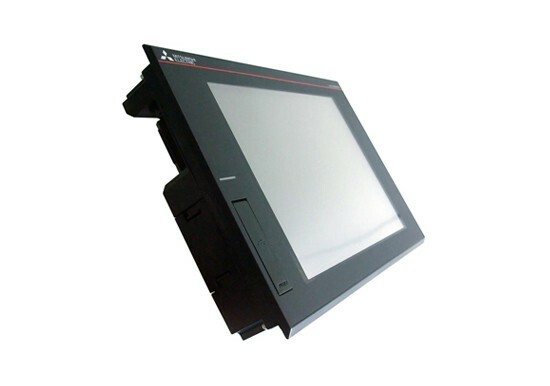 Accessories include a two-color illuminated display unit for monitoring and troubleshooting, and a bus end-cover with error terminal relay. 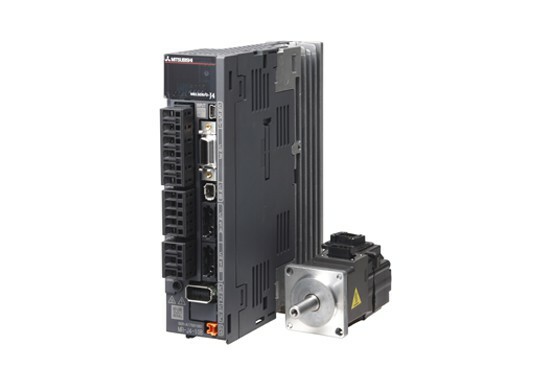 The compact size, easy expandability, networking capabilities, and multitude of built-in high-powered functions makes the L Series ideal for both stand-alone machines as well as networked stations in larger applications. The L Series is fully supported by iQ Works software suite, which brings all the benefits of MELSOFT Navigator network configuration setup, System Label and structured programming, and dedicated GOT screens for troubleshooting and maintenance. The iQ-R Series will be the newest programmable automation controller to join the iQ Platform. The design of the iQ-R is focused on optimizing automation systems to produce innovative and high value products. Regardless of industry or application, all automation plant floors face the basic challenges of reducing life cycle costs and perfecting competitive advantages. As part of the iQ Platform, the iQ-R will directly address these needs, from initial specification and design of the control system, through programming and subsequent installation, all the way to ongoing operation, maintenance, and upgrades.